Gluten Intolerant? Beware Dandelion Coffee. Gluten Intolerant? Beware Dandelion Coffee. 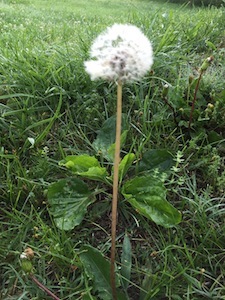 Okay, that may be a little dramatic, but my dad believed dandelions were an absolute scourge. I grew up bewaring them. Like all kids, I wanted to grab a stem topped with a fluffy seed ball and blow. If I did, I’d better do it in someone else’s lawn or there would be hell to pay. Dandelion coffee sounds as appealing as those fluffy seed balls. It’s herbal. It has no caffeine. It’s popular where all the cool people live. Some would even say it has liver cleansing properties. Roasted dandelion root tastes a bit like coffee and when brewed with chicory has a pleasant sweetness rather than an acidic or bitter aftertaste. What’s not to like? Sometimes there’s everything to like, but for those of us with Celiac Disease or gluten intolerance, sometimes there are just too many goodies included. 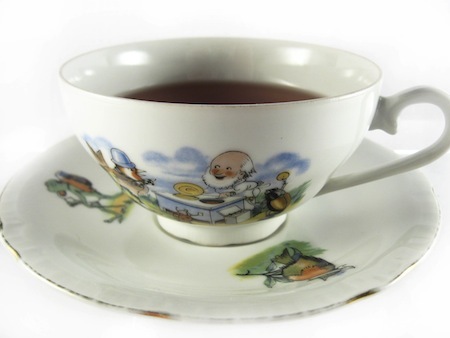 Dandelion coffee is often brewed with barley and rye in addition to chicory root and sugar beets. If you order a dandelion latte in a restaurant, it’s worth checking the ingredients before beginning to sip. 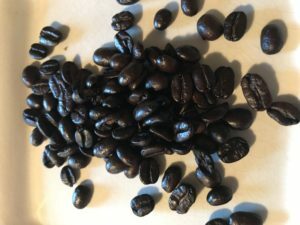 If you buy a packaged blend, be sure to read the label. 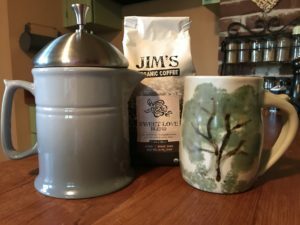 If you can’t find the perfect blend, you can make your own dandelion coffee. Dandelion roots are best harvested in late fall, winter, or early spring and will produce a more coffee-like flavor when cleaned, chopped, dried, roasted and ground. 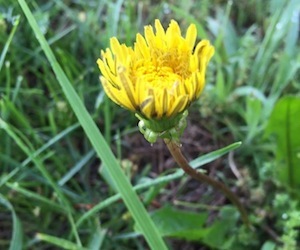 If you don’t want to dig your own when you’re maintaining the lawn, you can also order the roots from sites like this: https://www.mountainroseherbs.com/products/dandelion-root-roasted/profile. You can add anything you want to your brew. Some popular ingredients are chicory root, cinnamon sticks, and cacao nibs. While there’s no caffeine in dandelion coffee, the large dose of vitamin B it provides has been reported to perk you up much like a shot of espresso. While I haven’t experienced this, I once accidentally drank too much passion tea in one day and had to take a 5 hour nap. I wasn’t thinking of it as herbal medicine. I just drank it because it tasted refreshing in the summer served over ice. When I started feeling really tired and grumpy and weird, I discovered passionflower had once been approved as an OTC sedative and sleep aid in the US. Hmmm, who knew? Anyway, I’m willing to believe that dandelion coffee may perk you up when you least expect it. I know those dandelions. They’re sneaky. One day they look like a pretty yellow flower, the next a dangerous ball of seeds that will ruin your father’s yard. Eat the greens, pickle the buds, fry the blooms, make some wine if you dare. Just keep in mind when it comes to the coffee, sometimes it’s best to beware.